Characterization is a challenge writers’ face with every piece they write. What makes a compelling character? If characters are people, say friends or enemies; how complex does a writer need to create a character the reader will love or hate? I recently sat down to chat with two groups of readers. They gave me insight about my characters from my novel, The Cause: Love & War. It was inspiring to listen to these women, age 14 to 65 years. These conversations taught me what works and what does not work with my characterization. Every writer’s goal is to connect the reader to the pages he holds in his hands. Mantras echo in our heads- Don’t allow them to put that book down. Create a world a reader does not want to leave. When a reader shuts out the world around him, you the author have done your job. How do you know your characters touch your readers? Here are a few good indicators I heard from my readers. Strong Emotional Response: As a writer, I love hearing strong emotional reactions from my readers. When they tell me they needed tissues to get through a few chapters, I sincerely say, “I am sorry I made you cry.” While doing a happy dance behind a “yes, I did it” smile. Their reaction strongly connects the reader to the character. The characters breathe within the pages. They are alive, living unpredictable lives. One critic disliked Emilie noting she was whinny and spoiled. Others describe her as very strong willed and outspoken for her time. Emilie’s character did have all of these qualities. The main ingredient is Emilie grew up. She was not the same girl in the beginning of the story as she was at the end. Either way, Emilie’s personality kept the readers reading. When readers identify with the characters, a bond connects them to the story. Debate over a character’s action: The book club debated Emilie’s decision to marry after being touched by tragedy. The younger group felt drawn to discuss Emilie’s right to return to teaching after marriage. After a quick history lesson about women’s roles in the 1860’s the young ladies gushed about who was their favorite male character. I felt like they were chatting about the latest movie star. While the book club tried to analyze her logic and that of her parents. Historically, Emilie needed to marry; she was becoming too old to remain single. She understood love and was ready to marry. She would have felt pressure to move on with her life. This discussion shows everyone is thinking about history and Emilie’s well-being. 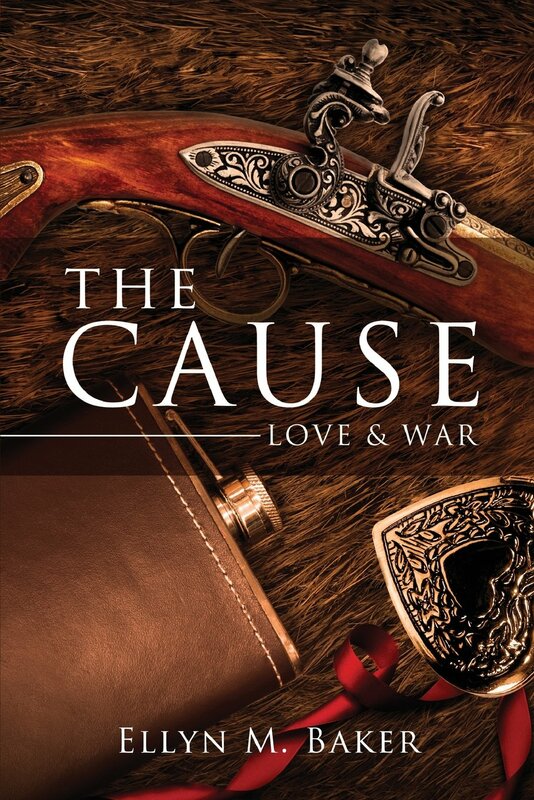 Leave them wanting more: My plan for The Cause: Love & War is to make it into a trilogy. I wanted to educate the readers about Civil War history in a non-lecture format. The recipe was not complicated; Add a good dose of historical facts, combined it with relatable characters, add a twist and unpredictable turn and tell the history in an enjoyable format. This recipe seems to work as most of the readers wanted to know when the second book was coming out. The best compliment I received through the discussion group was from a reader who put off reading the story because it was not her genre. She happily said she enjoyed the story and learned more about Civil War history than she ever remembered learning from school. Characters are the heart and soul of every memorable novel. Take time to listen to your readers and let them tell you what they think. It will make you a better writer. 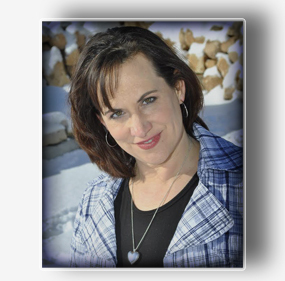 This entry was posted in Author's Journey and tagged Book, characterization, civil war, Historical Novel, The Cause: Love & War, Writer. Bookmark the permalink.